Provide comfort for the family of Margie Holley with a meaningful gesture of sympathy. Graveside service (only) will be at the Perrin Memorial Gardens, Perrin, Texas on Saturday, March 30th at 1pm. Margie is survived by her loving daughters, Renae Hood and her husband, Brad, Tammie Winters and her husband, Chris; grandsons, Blake Winters and his wife, Samantha, Brent Winters and his wife, Jennifer; and precious great-grandsons, Noah and Oliver Winters; brothers-in-law, Bill Stultz and Benny McHugh; nephews, Greg and Mark McHugh, Doug Stultz and his wife, Cindy; niece, Pam Walker and her husband, Chris; numerous other great nephews and great nieces; long-time neighbors, Jerry and Charlotte Tickle; and many other wonderful friends. Margie was preceded in death by her parents, Emmitt & Margaret Wood; her sisters, Ethelene Wood Stultz and Patsy Wood McHugh; and her loving husband, Billy Holley. In lieu of flowers, the family would ask that you consider making a donation in memory of their Mom/Granny to the Community Hospice of Texas, Arlington Memorial Hospital location. Go to www.chot.org and select the location Arlington Memorial Hospital. 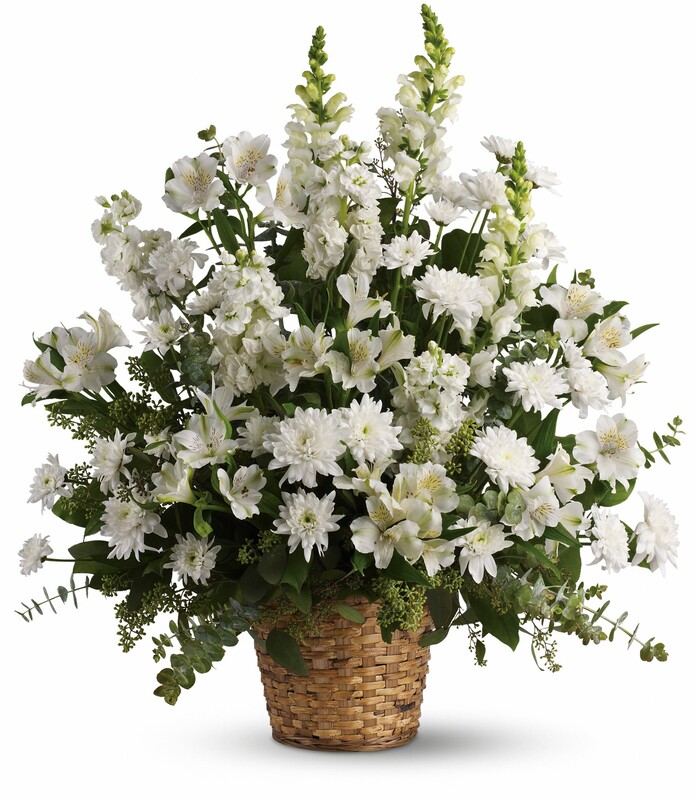 To send flowers in memory of Margie Emilie Holley (Wood), please visit our Heartfelt Sympathies Store. 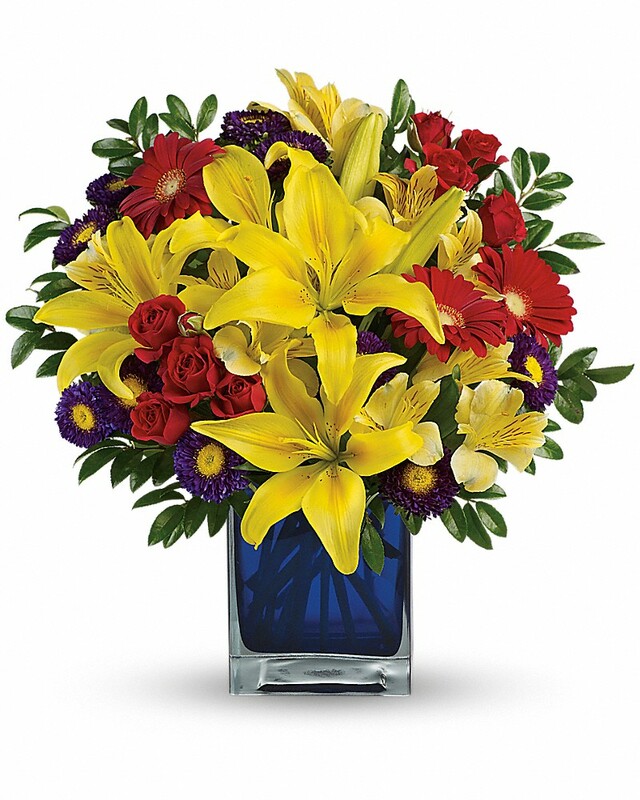 Stan, Misty, Laura and Radford and Robert Semones have sent flowers to the family of Margie Emilie Holley (Wood). Heartfelt Sympathies Store purchased flowers for the family of Margie Holley. Our heartfelt condolences and deepest sympathies. Our deepest sympathy to you all. Keep close your loving memories. Stan, Misty, Laura and Radford purchased flowers for the family of Margie Holley. Robert Semones purchased flowers for the family of Margie Holley.